With one firm swoop, banks could eliminate the threat from Apple, Google, and PayPal by embracing the new bitcoin cryptocurrency. Disruption doesn’t always come from the outside but revolutions do form at the periphery, which is precisely where bitcoin sits today. It’s easy to talk about conventional financial services disruption such as digital banking and mobile payments, because we’ve seen the information age already disrupt entrenched industries. We know that banking in the future will be something you do – not some place you go – and aggressive fintech startups already provide the innovation that’s occurring in the financial services space. By altering the monetary unit of account and deploying it as a competitive wedge, bitcoin offers disruption within disruption, or even supreme disruption. But the question invariably becomes “how do banks make money with bitcoin?”. 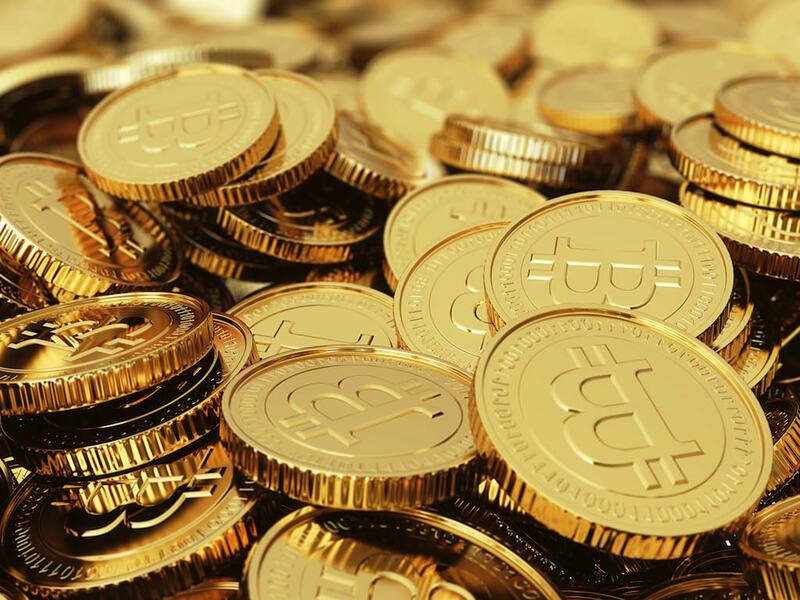 On a primary level, bitcoin represents a new currency opportunity for banks. The term banknotes is actually left over from the period when banks issued their own currency notes in an environment of free banking and currency competition. It is by no means out of historical context for banks to re-establish themselves in the competitive money business. Besides, bitcoin doesn’t even claim to represent anything similar to legal tender. Bitcoin Advocate: Our bank needs to embrace bitcoin because we need some of Schumpeter’s “creative destruction”. Beyond simple return-on-equity, we need relevancy and survival. Board Director: But won’t all this innovation and disruption raise the level of scrutiny from the regulators? Our entire bank staff is already 30% anti-money laundering compliance attorneys acting as quasi-agents for law enforcement. Bitcoin Advocate: You need to leverage that legal advantage and not be afraid. Bitcoin is not against the law in any jurisdiction in the world. Our bank needs to lead and be first because if we don’t, then some other bank will, or even worse, a non-bank. Board Director: Well, doesn’t bitcoin ultimately dis-intermediate banks? Where is the long-term revenue opportunity? Bitcoin Advocate: It’s a new and decentralized world with block chains, hash rates, and distributed consensus. The business opportunities are about efficiency, more clients, new revenue streams, frictionless global payments, and improved risk management. Let me show you. It’s not really hard to imagine that type of conversation, especially considering the demographics of digital currency users. What’s even worse for banks is that the current generation doesn’t ever want to step into a branch. It’s difficult for banks to formulate a strategy that doesn’t involve “eating their young”. The digital currency revolution is already happening in deposit taking, online trading, mobile payments, and merchant processing. 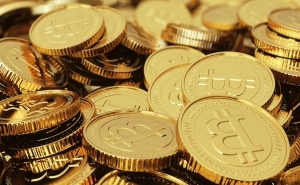 Shifting the monetary unit of account to cryptographic money supported by market-based legitimacy rather than regulatory-based legitimacy is allowing innovation on an entirely new level thus permitting engineers and businesses to enter the value transfer market without being subject to the confines of legacy systems or preconceived notions of “exclusive” legal tender. Deloitte in the United Kingdom recognizes this seismic impact on retail banking and IBM’s executive architect believes that the bitcoin technology will change the world. Banks own the trust game and it is their game to lose. For better or worse, a majority of people still prefer banks over trusting Apple, Google, or PayPal with sensitive data. 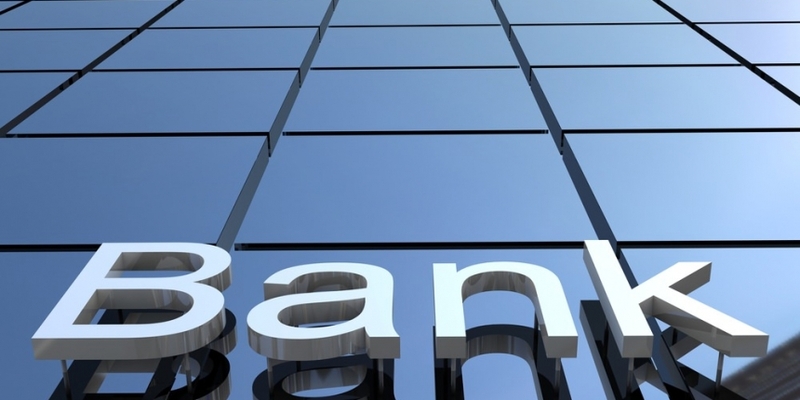 Security at banks and financial institutions usually represents the strongest in the world among private businesses. For those individuals desiring a third-party safe keeper for their bitcoin balances, banks could provide several obvious advantages. Think of it as a typical build versus buy decision. In many cases today, banks are being asked to serve as financial partners for bitcoin-related enterprises that are a direct assault on a bank’s core competencies. Adopting the business model of some of these bitcoin-related companies goes a step beyond mere banking services, however that is the difference between an innovator and a utility.